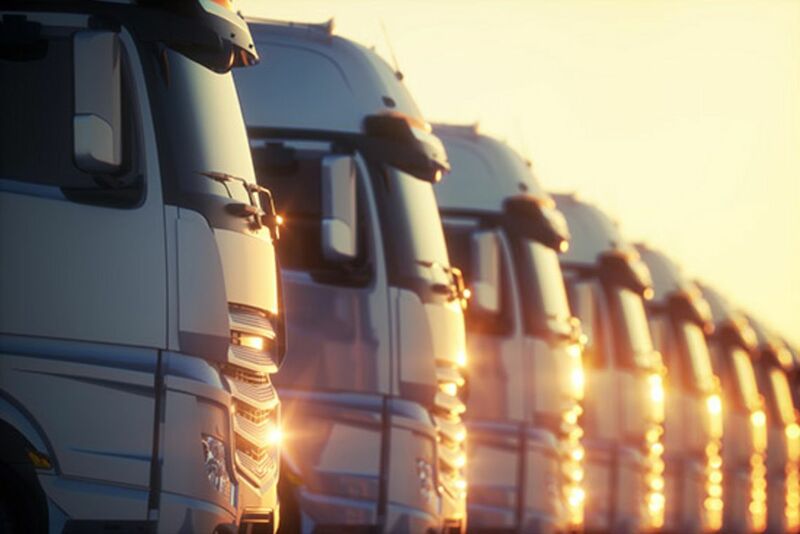 Efficiency, flexibility and speed are the focus of our work, which is why we transport our customers' goods flows via our own truck fleet or, if necessary, also with one of our reliable external service providers. This allows us to collect the raw parts for coating and simultaneously send out the finished coated goods once more. Thus, we ensure the fast and safe transport of deliveries. We will be happy to help you by also taking over your transport to your customers via direct delivery.